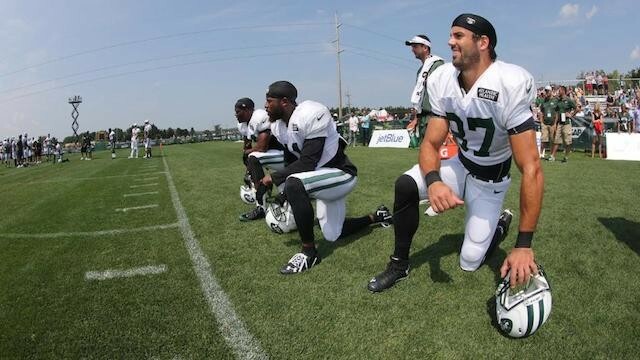 Check out Eric Decker's 15 best pictures of his first training camp with the New York Jets. Arriving in New York, Decker had high expectations. During his first training camp with the Jets he fought through lingering injuries and succeeded to impress everyone watching him. Check out the best pictures of Decker from the Jet’s 2014 training camp. To see more, please visit the New York Jets.